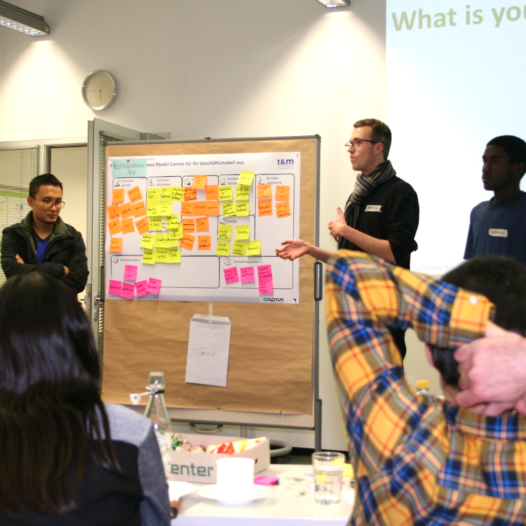 Don't miss this excellent opportunity to join the Summer School Social Entrepreneurship at DU Dortmund, 24-25 May 2019! 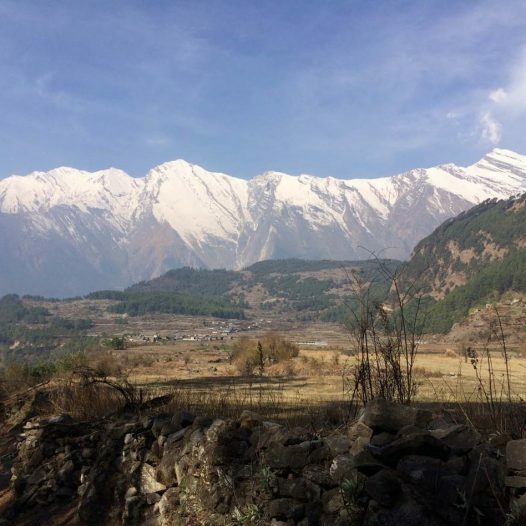 Spring School on "Preparing Field Work in the Tropics" in Pokhara, Nepal, 5-19 March 2019. Organized by the MSc Programme "Tropical Forestry and Management" at TU Dresden, in collaboration with SUTROFOR partner universities. 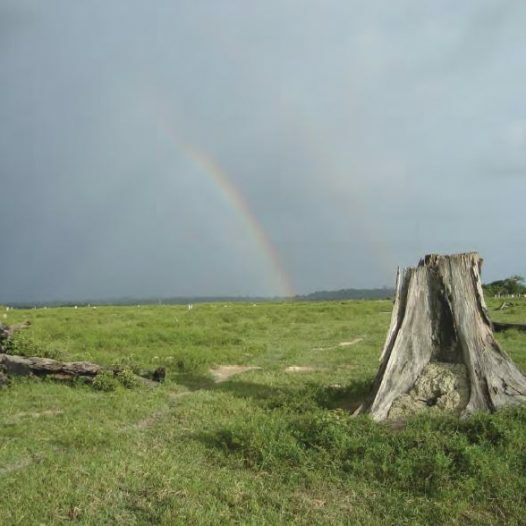 In this Webinar the scientist Philip M. Fearnside from the Instituto Nacional de Pesquisas da Amazônia – INPA, Manaus will share his experience on „Deforestation and REDD+ with examples from the Amazon region of Brazil". 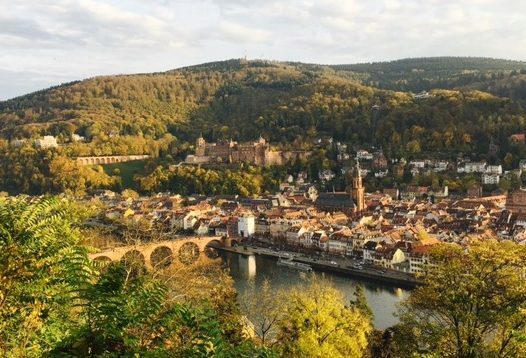 The second semi-annual AGEP meeting: Heidelberg, 30 November 2018. In this Webinar the scientist Assoc. Prof. Dr. 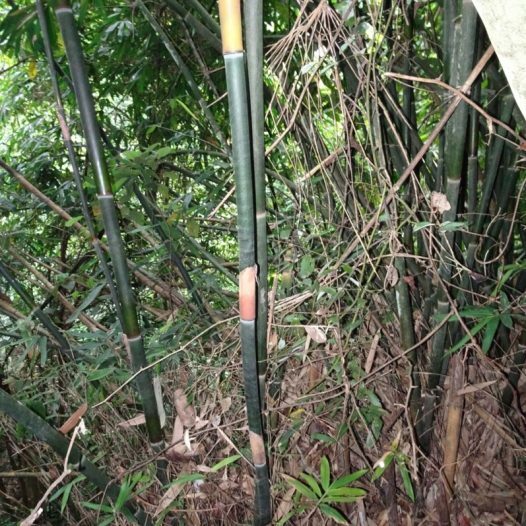 Le Xuan Phuong from the Vietnam National University of Forestry, Hanoi will share his first-hand experience on bamboo production as a challenge for timber in Vietnam. 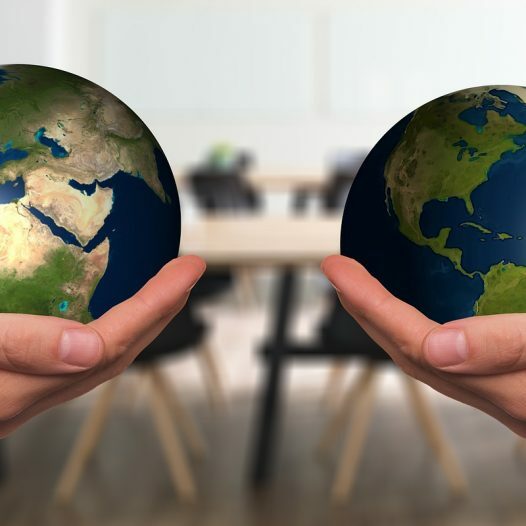 The Antimicrobial Resistance Benchmark is the first independent report to compare what pharmaceutical companies are doing to control drug resistance. 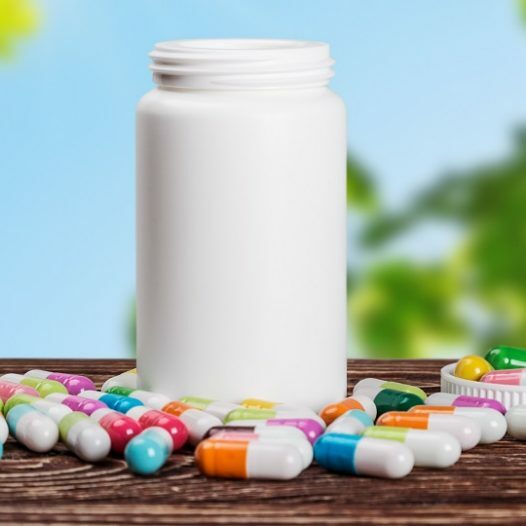 Published in January 2018 at the Annual Meeting of the World Economic Forum in Davos, the Benchmark evaluates 30 pharmaceutical companies, a cross-section of the industry, in three areas: antimicrobial R&D, antibiotic manufacturing & production, and appropriate access & responsible use (stewardship) of antimicrobial products on the market. 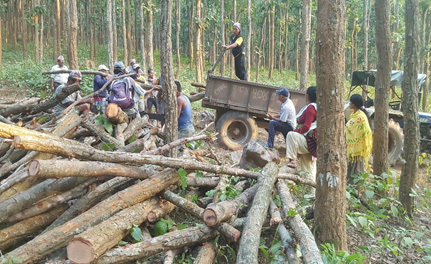 Join the webinar on "Silvicultural Practices in Tropical Montane Community Forest of Nepal"